Starting today, the new macOS Sierra will be automatically downloaded on Mac computers that meet the requirements, The Loop is reporting. According to Apple, Mac users who have “auto update downloads” enabled, macOS Sierra will be automatically downloaded in the background for them. Users with older computers that do not meet the specs for macOS Sierra, will however not receive the download. “Apple is also being smart about the download. If your computer is low on space, macOS Sierra will not download. In addition, if it has downloaded and your computer starts to get low on space, the download will be automatically deleted. Of course, you can manually delete the download if you don’t wish to upgrade, and you can choose to manually download the update from the App Store at any time”. It must be pointed out that this is not an automatic installer, which means that this process will only download the macOS Sierra update file in the background, and then alert you that it is available to install. 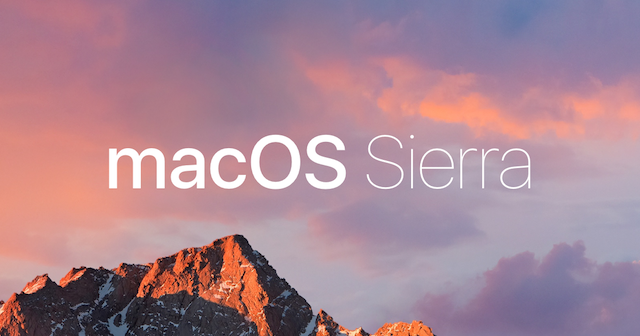 The automatic download of macOS Sierra will be enabled randomly over the next week for its users.